Amazon Advertising (formerly Amazon Marketing Service, aka AMS) Ads will become an essential part of the author’s toolkit in 2019. More and more authors are reporting rising costs on Facebook Ads. This, coupled with Amazon’s ambitions to grow its advertising business, will make paying to get visibility on Amazon a pillar of every author’s marketing strategy. Personally, I have stopped advertising on other media, with the exception of running promos for any titles I may have on offer (on free days/Kindle Countdown Deals). 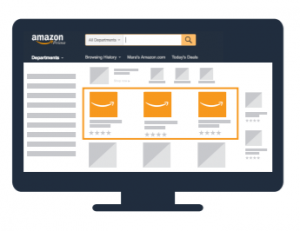 To learn more on Amazon Advertising, consult the guides I wrote for SearchNurture.